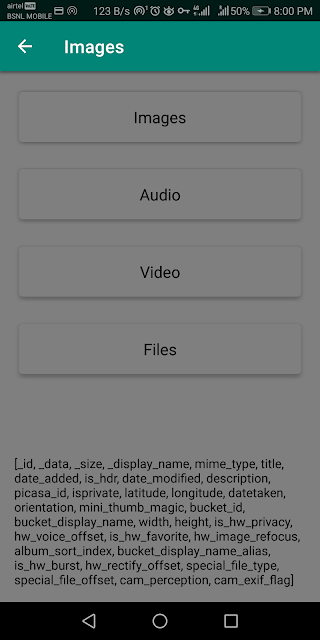 We are already familiar that an Activity in Android is a single screen on the device but in this article, we will learn how to make it transparent and translucent. 1. Open styles.xml and add the background theme. A default dialer is an application that handles the Phone calls on the device. Google made the provision for third-party applications to be a default phone handler from SDK 23 (6.0, Marshmallow version). 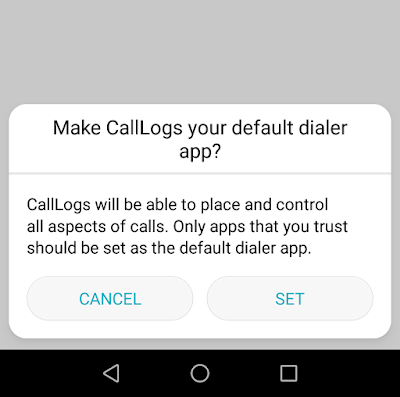 In the article, we will learn about how to set our Android application as a default dialer. 1) Add the below intent filters under the activity tag in the AndroidManifest.xml. 2) Check if our application is already a default dialer app using TelecomManager.